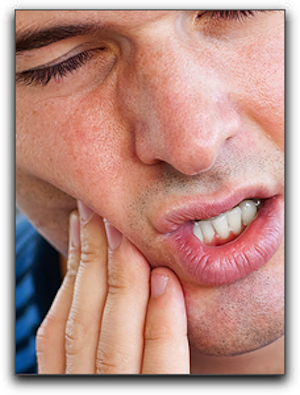 Are you busy suffering with a toothache in Jefferson City that won’t go away no matter how hard you try to ignore it? Have you started chewing on one side of your mouth to avoid your sensitive teeth? Have you stopped drinking hot and cold beverages to alleviate the discomfort? Dental pain is like an unpaid speeding ticket, ignoring it won’t make it go away. Many Missouri adults and children dread seeking relief from a dentist because they fear the treatment will hurt worse than the pain they are experiencing. Waiting too long to care for your teeth can cause serious health troubles – and not just in your mouth. At our practice, our friendly team has been enthusiastic about helping nervous patients solve dental issues in Jefferson City since 2008. 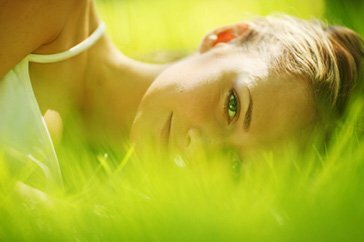 At Jefferson City Dental Care, we help you relax and ease any discomfort you may have. We create a serene dental experience for all of our Jefferson City patients. If you have dental anxiety, Jefferson City Dental Care offers several solutions including sedation dentistry. We can also use anti-anxiety agents to quiet your fears and make your dental visit as safe and comfortable as possible. In addition to sedation dentistry, Jefferson City Dental Care offers cosmetic dentistry, teeth whitening, and dental fillings for Jefferson City residents. Your smile can and should be your most attractive feature. Don’t let dental distress or a toothache in Jefferson City keep you from gaining and maintaining a dazzling smile. Let the friendly dental team at Jefferson City Dental Care help restore and maintain your oral health. Call today to schedule an appointment. Our phone number is 573-634-2400. At Jefferson City Dental Care we want your smile to last a lifetime.